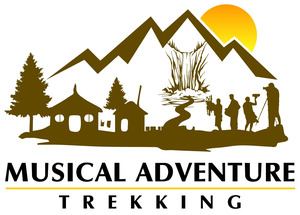 A more than decade work experienced in Himalayas, Musical Adventure Trekking base at Nepal specialized to work in outdoor recreation in Himalayan countries Nepal, Bhutan & Tibet. We offers Trekking, Tour, Climbing, Rafting, Gliding, Cultural Tour, Jungle Safari, Village walk, Pilgrimage Tour, Family Trip. We arrange any trip with our highly experienced guide with many years working in mountain. We are giving best services in comparative price because we know the present blooming market.